The last stronghold of rare exotic hardnecks with fierce and spicy flavours is in Eastern Europe. 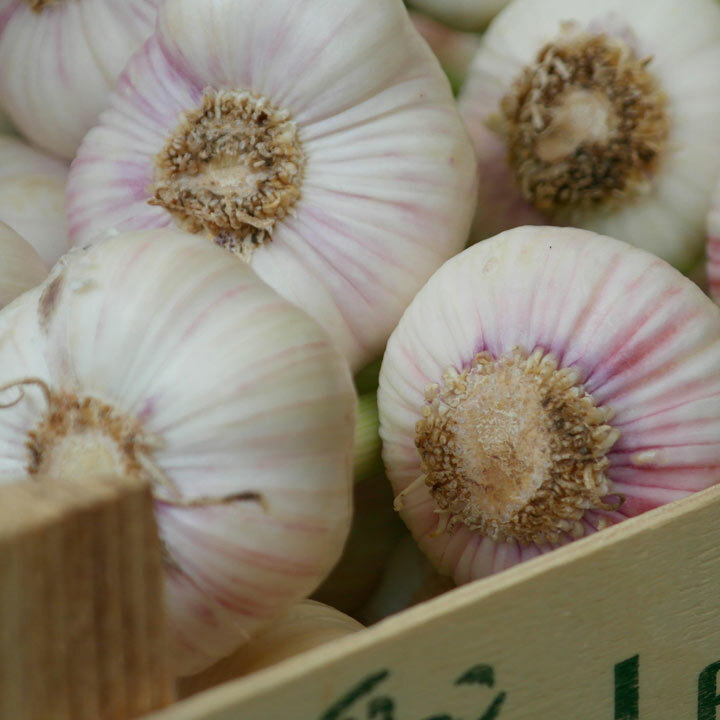 Hotter and stronger than any of the commonly planted garlic in the UK, these bulbs still have the attributes of their mother bulbs which came from Central Asia, perhaps 800 years ago with the Mongol invasions. Bright white skins with plump purple cloves.